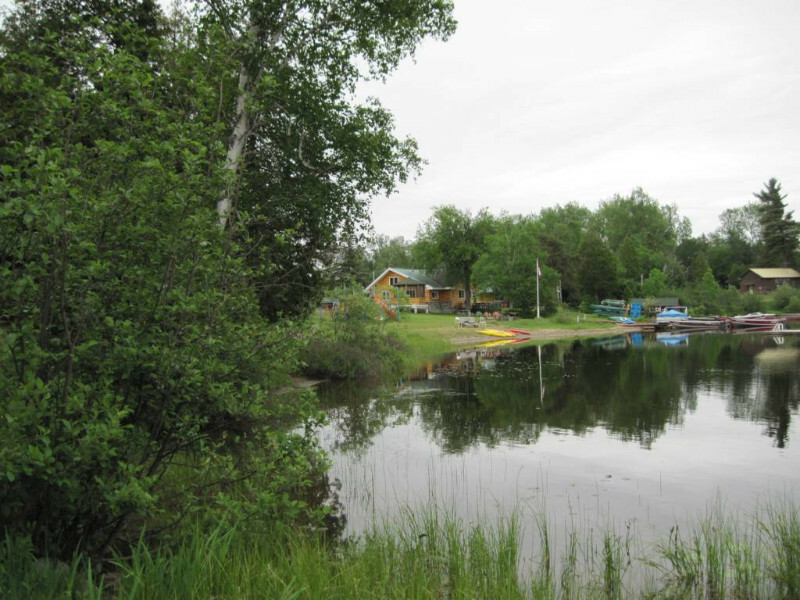 Call Bill or Karen at Land O’Lakes or e-mail on line and book your rustic housekeeping cottage knowing when you get there the beds are made, kitchen is fully equipped and the BBQ is on the deck. All you need to pack is bathing suits, towels, fishing gear and personal items.If you are coming from the south stop in North Bay & buy your groceries (No-Frills or Sobeys at bottom of hill on hwy 11 coming north, no need to pack a cooler. If you are coming from the east you could stop in Sturgeon Falls before heading up Hwy 64N. There is a Beer store and LCBO at Trappers Trading Post At the entrance to Land O’Lakes. There are 10 cottages, 7 are directly on the shoreline and 3 are just back from the shore. 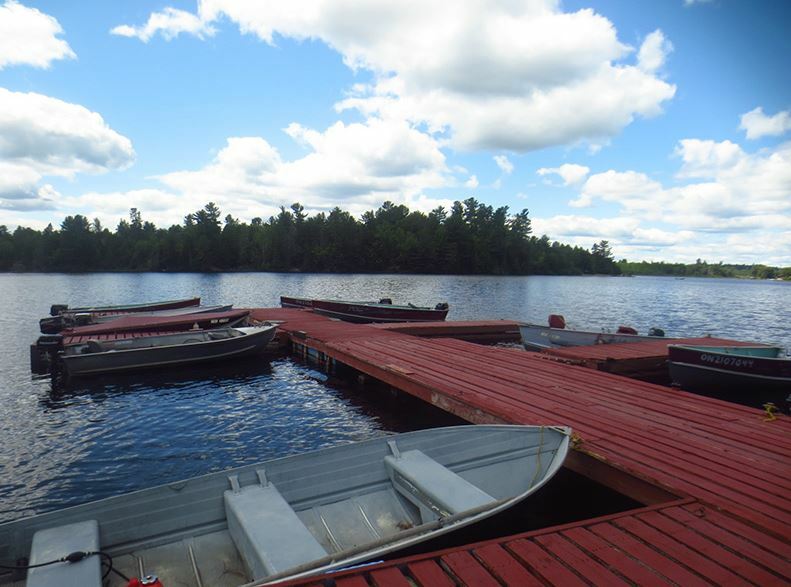 Marten River has over 30 kms of motor boat accessible waterway in the southern Temagami wilderness. Lots of Crown shoreline and beaches to explore or fish in. 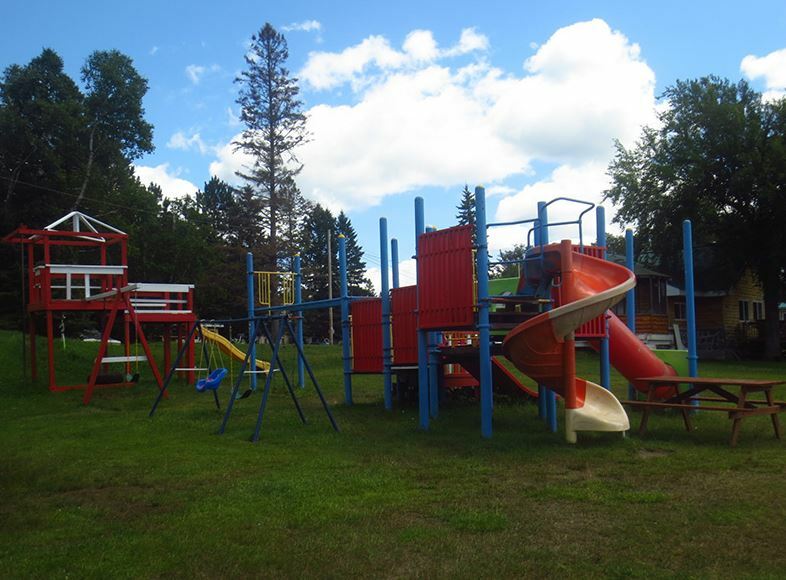 We are just 1/2 hour south of the historic village of Temagami and the Temagami Fire Tower that is open to the public for a spectacular view of the region. Or you can sit by the beach & playground area and enjoy the view. Paddle boats and kids kayaks are included in the geal. In the evening enjoy a fire at your fire pit wood is available at a reasonable price. 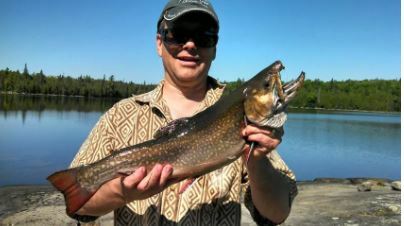 Canoe or boat/motor rentals are available by the day or weekly rates Pickerel, pike bass are throughout and lake trout in the deeper waters of Marten Lake. Boat ramp available for a nominal fee but docking is free should you want to bring your own boat.